About me: I am a native Californian, born in the California Hospital and except for living in Puerto Rico when I was two years old, and traveling to Manassas, Virginia and Las Vegas a couple of times, I have lived my life right here in Los Angeles and I love it. I am a daughter to parents who have passed on, a mom, a grandma, an aunt, a big sis, cousin and a friend. In starting this blog, and also writing my first book, I have discovered a new path for my life, and I intend to enjoy the journey. 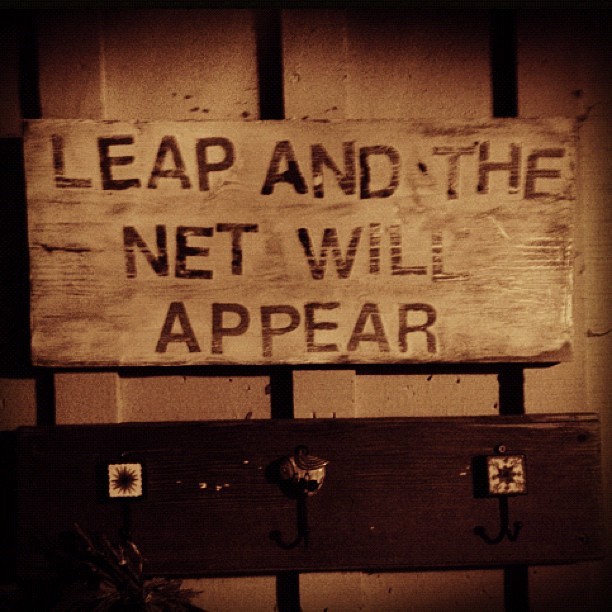 About this blog: This blog is my first attempt to organize the ideas and information I have acquired about how people achieve their goals despite the certainty of existing obstacles. We are each motivated to some accomplishment by a natural desire, I believe, say for the need to eat, or we can be motivated by concrete things, like being stuck in the tush with a pin! Ouch! This blog explores examples of motivation, inspiration and accomplishment against all odds, and I will use this blog as a place to share my thoughts, stories and snippets from the book I am writing about my father, Eddie Green. In early 2016 the book was finished. Through an online newsletter, I met Ben Ohmart, owner and Publisher of BearManor Media, the publisher of my book. 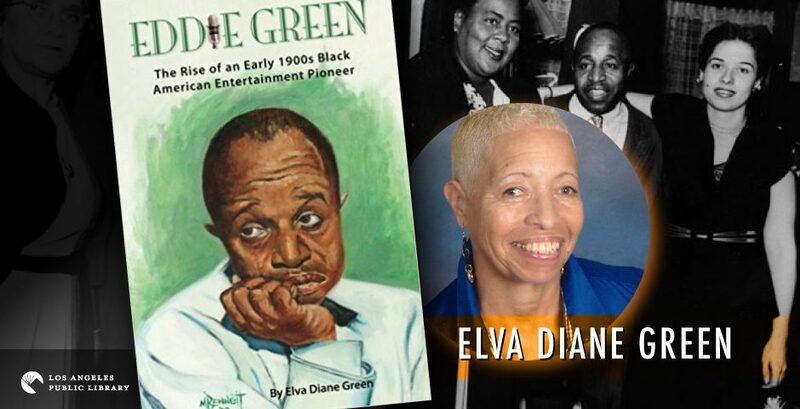 Eddie Green The Rise of an Early 1900s Black American Entertainment Pioneer is the title. Check it out. I believe you will find it inspirational.